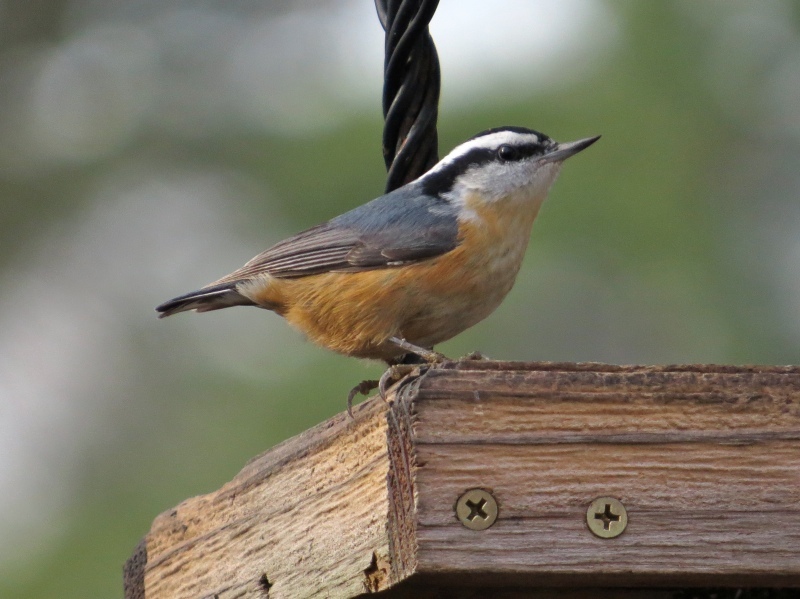 Home » Athens Christmas Bird Count this Saturday! Athens Christmas Bird Count this Saturday! Please join us for the Athens Christmas Bird Count this coming Saturday. It's not too late to sign up - please contact Mary Case (secretary"AT"oconeeriversaudubon.org) if you're interested. Even if you can't join us on the day, be on the lookout for unusual species in the Athens area between 12th and 18th, as they all count towards our count week total. Happy counting, and happy holidays!